Rivergate Corporate Center is a multi-phase project for which Mackenzie has provided ongoing planning, design, and engineering services. 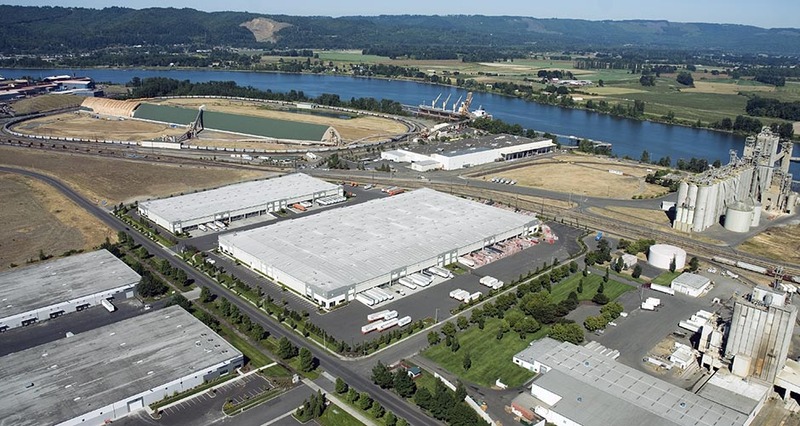 Planning work included coordination and applications with the Port of Portland and City of Portland. Phase I, completed more than 10 years ago, included Building A (338,125 SF) and Building B (150,000 SF), and sits on 23 acres. 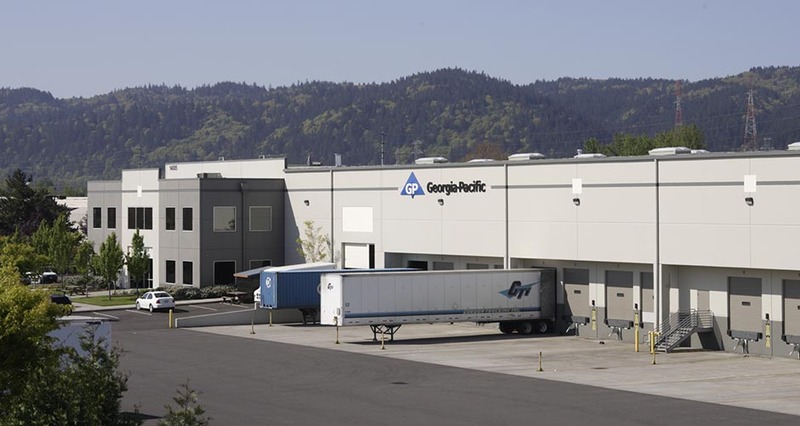 Phase II, completed 2003, includes a 402,450 SF building occupied by Georgia Pacific, a manufacturer of consumer paper products. Its amenities include 30’ ceiling clearance heights, room for trailer storage, and upgraded fire sprinklers. In recent years, a 202,450 SF expansion was added, increasing the building to 604,900 SF. Phase III is a 113-acre industrial park development master planned for six to seven industrial distribution buildings for a total of over 2,000,000 SF. Building A (573,240 SF), completed in 2008, earned LEED Silver certification. 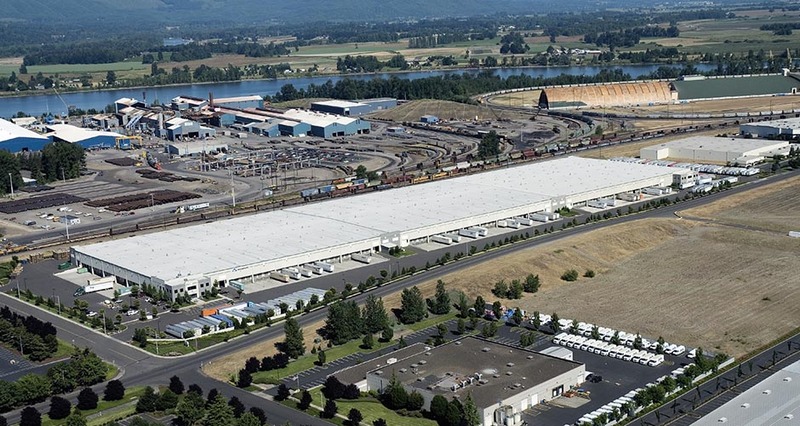 This building was designed with ceiling clearance heights of 32’, ESFR sprinklers system, and ample loading dock areas and trailer storage spaces to create a state-of-the-art industrial distribution center. Phase IV build-out consists of a 413,700 SF facility with a 32’ clear height, designed as a build-to-suit for Subaru of America as a parts warehouse and distribution center. It includes 8,000 SF of regional offices and a 4,000 SF training center. The project was completed in fall 2011, and achieved LEED Silver certification.